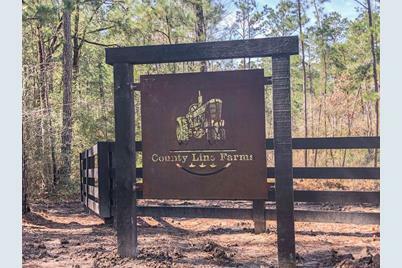 Welcome to County Line Farms, a small rural residential community of tracts with pine and hardwood trees over gently undulating terrain. 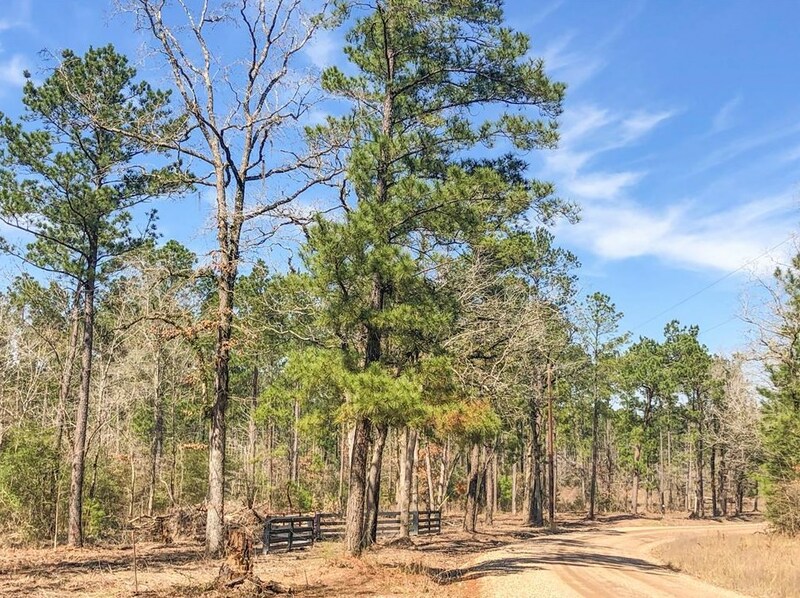 Guaranteed low traffic on Sanford Rd., a county maintained, non-thru, gravel road, in northern Polk County, TX. Enhanced entrances with electricity and water readily available. 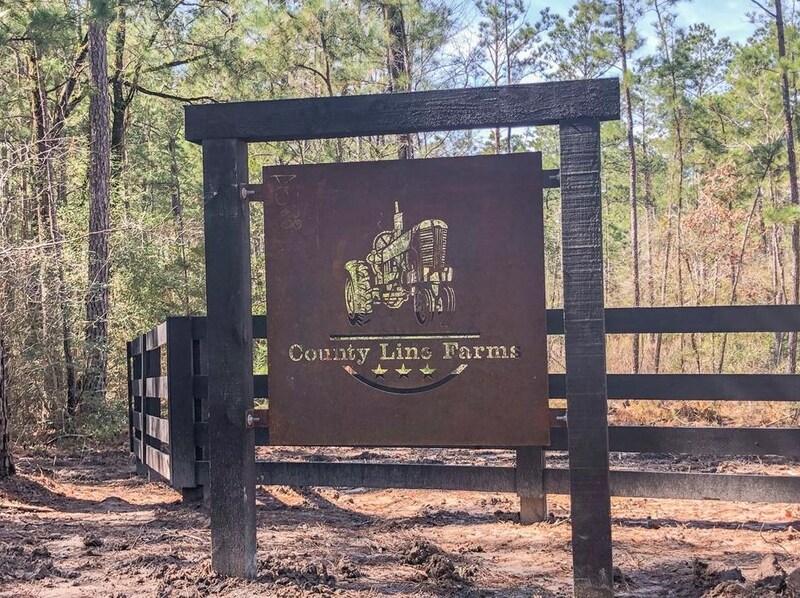 Thoughtfully restricted to preserve the integrity of the neighborhood, County Line Farms is very appealing for the country enthusiast. Life's too short to live in the city! 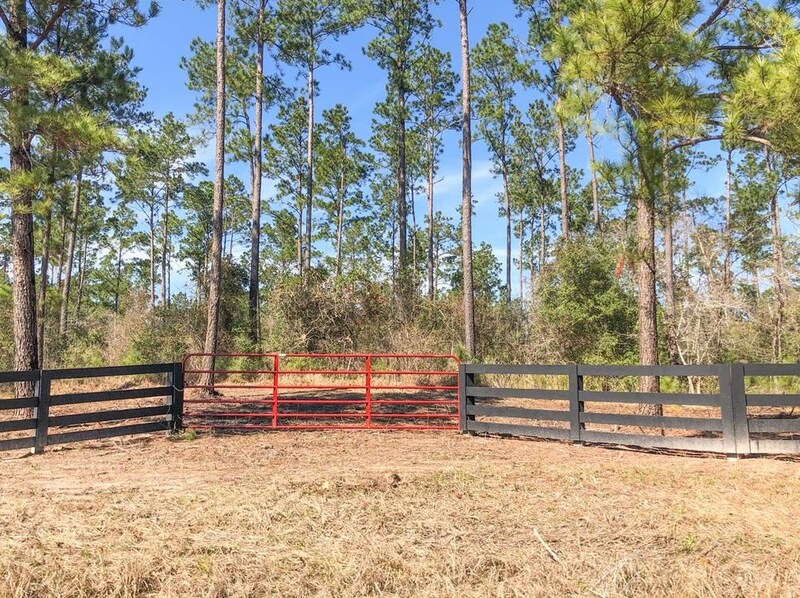 Get outside and enjoy the peace, quiet, and serenity of County Line Farms! Driving Directions: North of Corrigan, TX, west of 59 N. From 59 N take FM 357 west, turn right onto Sanford Rd., property on left. 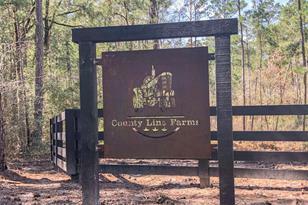 Property indicated by Homeland Properties signage. 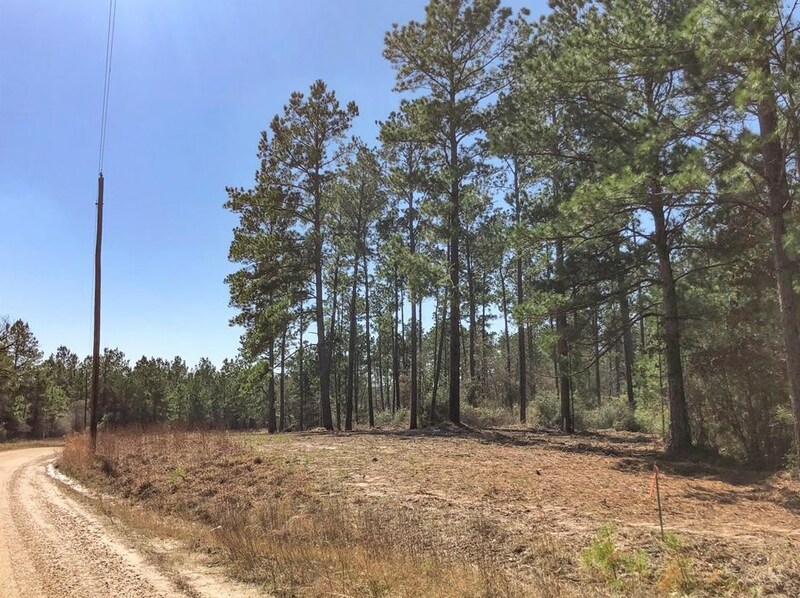 000 Sanford Road, Corrigan, TX 75939 (MLS# 98323687) is a Lots/Land property with a lot size of 4.912 acres. 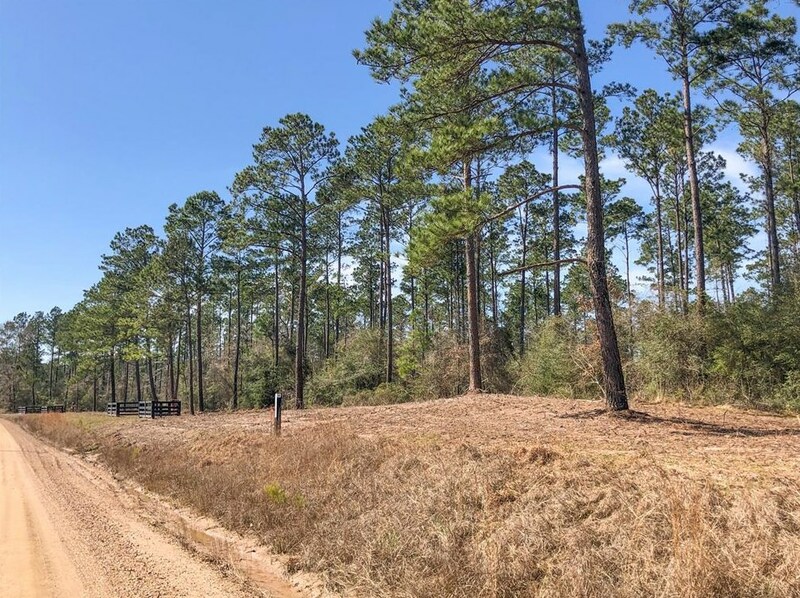 000 Sanford Road is currently listed for $38,500 and was received on March 04, 2019. Want to learn more about 000 Sanford Road? 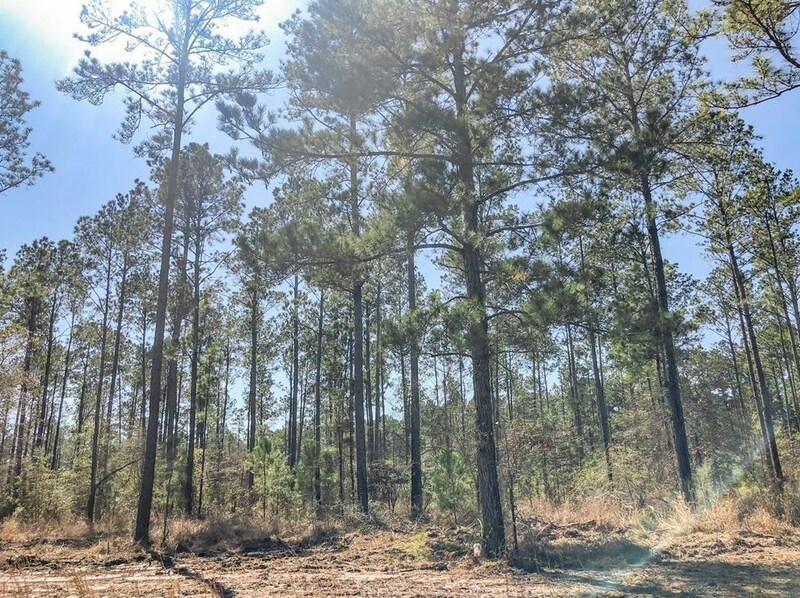 Do you have questions about finding other Lots/Land real estate for sale in Corrigan? 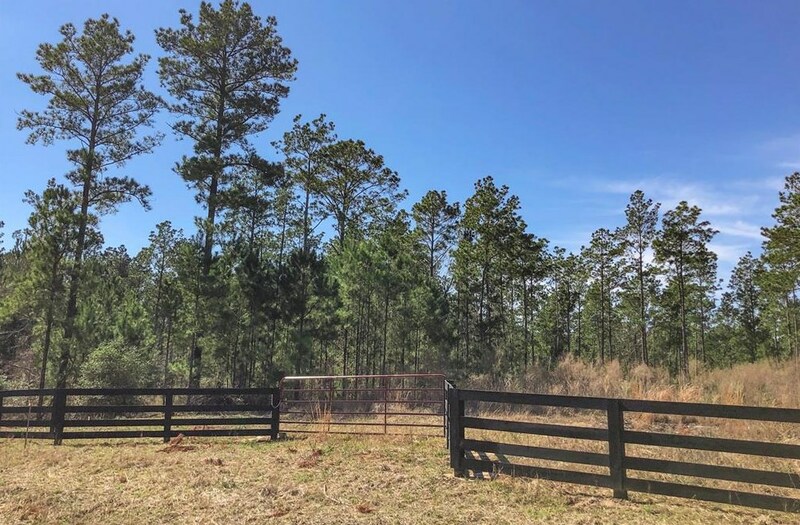 You can browse all Corrigan real estate or contact a Coldwell Banker agent to request more information.